"For the sake of the world, we question. ?For the sake of the gospel, we examine. ?For the sake of the dignity of the image-bearers we serve–as well as ourselves–we inquire." The evolution that has taken place in the world of mission over the last twenty-five years has left many Christians asking brutally honest questions about what we do and why we do it. Are we doing more damage than good? What does it look like to truly love and serve the marginalized in an authentic and effective way? What, actually, is the gospel and is it truly good news? In this groundbreaking book, Ryan Kuja vividly examines the world of Christian mission as few have seen it. With a beautiful balance of storytelling and theological reflection birthed from his own painful and powerful experiences on and off the field–from rural villages in South Sudan to major cities across Asia, Africa, and Latin America–Ryan guides us into global mission’s past and present, revealing where the light and hope lie, helping recover a missional future that will usher us into a new era. 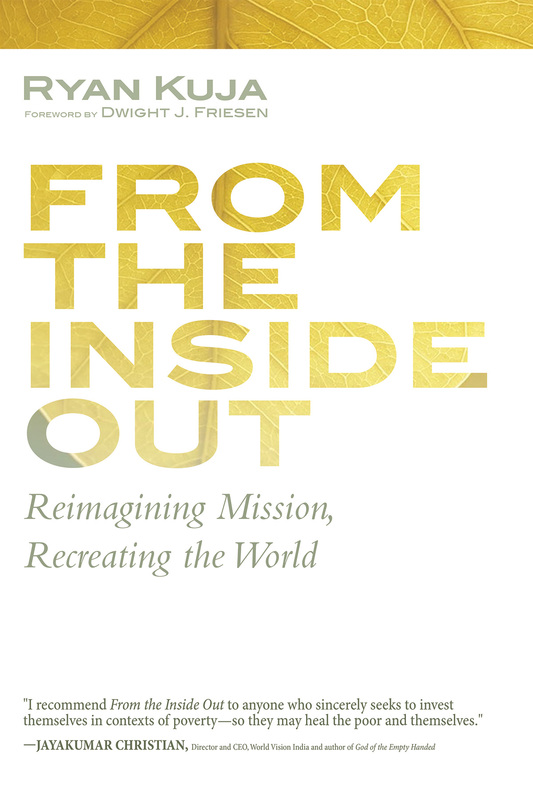 This is mission reimagined for a world recreated . . . from the inside out.